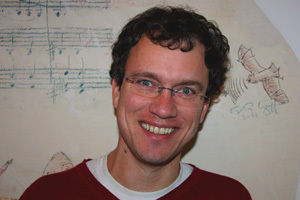 Dr Simmers passed away just one day before he turned 40 years old but he left a bright memory in all his friends and colleagues as a person and an immaculate scientist. 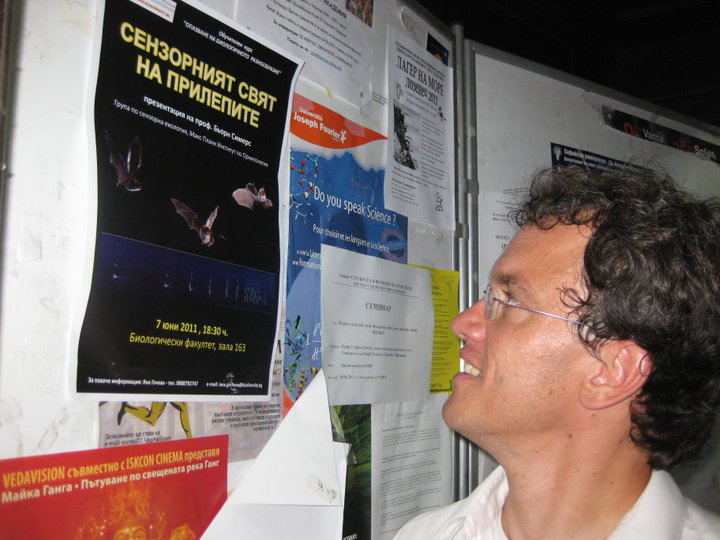 Dr Simmers' field of scientific interest is the study of bat sensory systems, their adaptations to their environment and the processing of the information they gather. 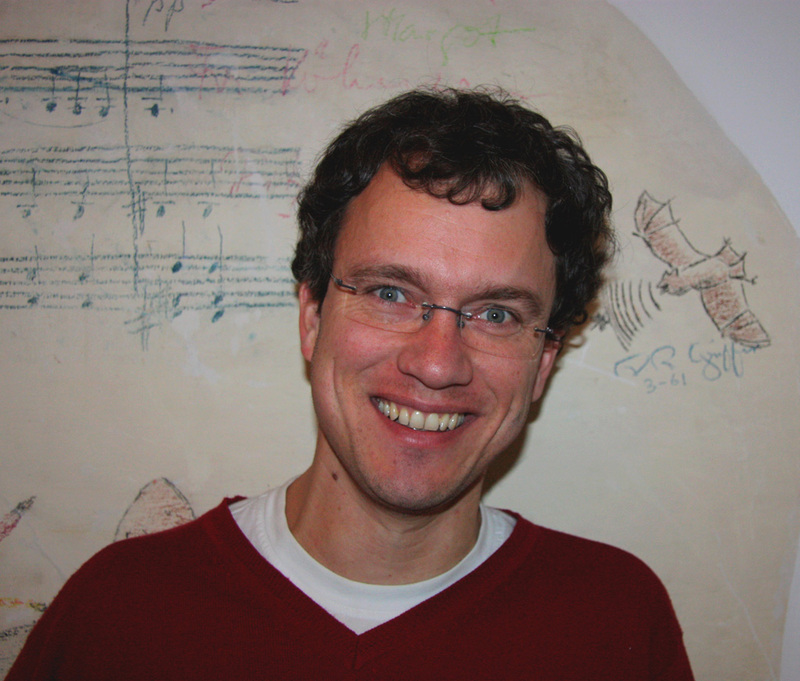 Since 2006 he was the leader of the Sensory Ecology Department at the Max Planck Institute for Ornithology. 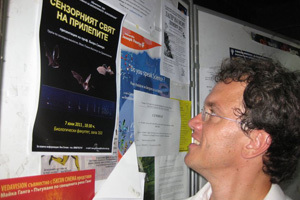 His research contributed enormously to a better understanding of bats and to their conservation. Dr Simmers trademark was his love for science, for nature and for mankind. He was among those amazing personalities who could enjoy life even in the hardest moments. He looked at the world with the enthusiasm of a young boy and always admired the every-day small miracles that life surrounds us with. He treated all his colleagues and students as friends and always knew how to cheer up everyone and to maintain the good humour around him. His big heart, his extensive scientific knowledge and his inexhaustible energy made him one of the best sensory ecologists in the world, but also — a merited personality, an example and inspiration for dozens of young scientists. Bjoern loved Bulgaria and felt at home here and always supported Bulgarian scientists in their efforts to understand and protect Bulgarian nature. Thus he became one of the founders of the Bat Research Station in Tabachka, Ruse District — one of his many merits which contributed enormously to the global scientific knowledge. We will always remember everything you taught us!